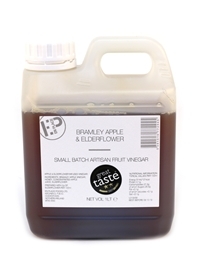 Ingredients: Bramley apple vinegar, apple juice concentrate (10%), sugar, elderflower. Nutrition: Per 100g. Energy 579kj/137kcal. Fat 0g (saturated 0g). Carbohydrates 31.14g (sugars 30.27g). Protein 0g. Salt trace. 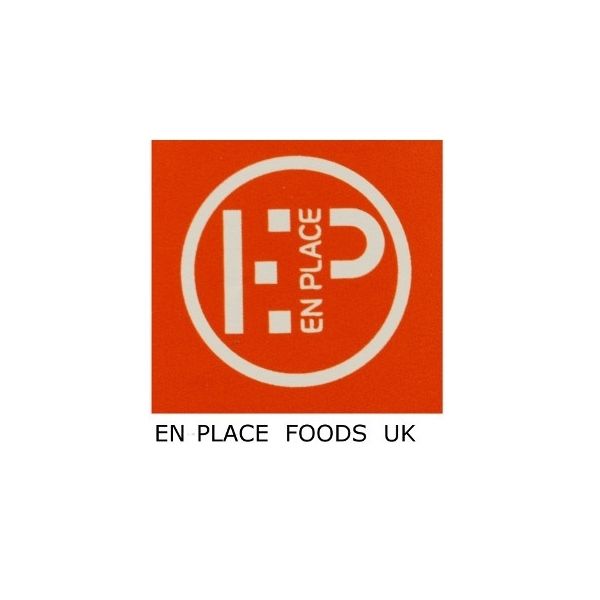 En-Place Foods is an artisan food production business based in Co Tyrone. 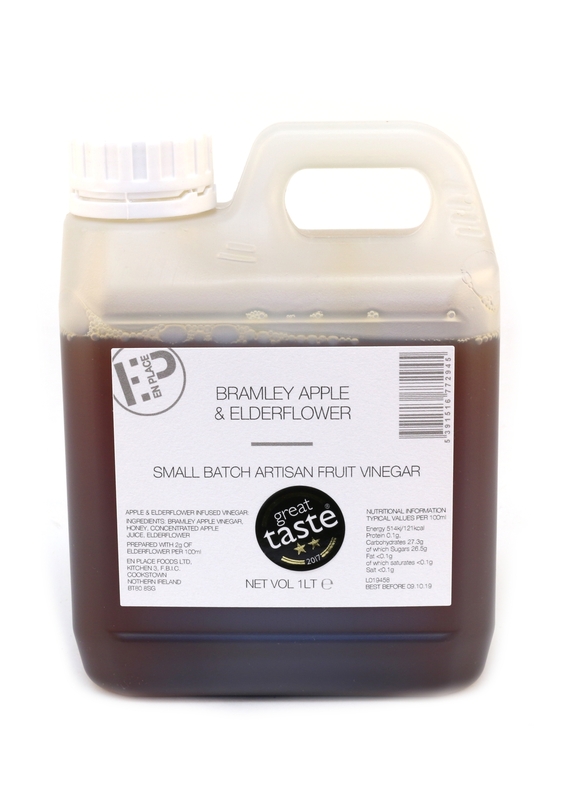 Paul Clarke & Phillip Brown’s food service products offer the professional chef working in a restaurant, hotel or catering environment the building blocks and meal accompaniments for creative menu development & they now supply some of the country’s top chefs.